Simon Pegg and Nick Frost Making ‘Slaughterhouse Rulez’ For Stolen Picture!!! 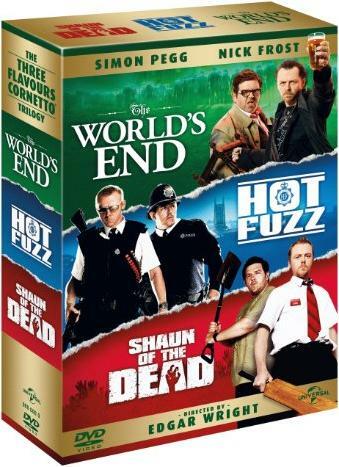 The comedy favorite team of Simon Pegg and Nick Frost have co-starred in some amazing flicks together, the Three Flavours Cornetto trilogy, consisting of ‘Shaun of the Dead‘, ‘Hot Fuzz‘, and ‘The World’s End‘. They’re not done with the film-making and Thank God for it!! The pair have their own film and TV production company titled Stolen Picture. The first film to break in the banner is ‘Slaughterhouse Rulez‘. 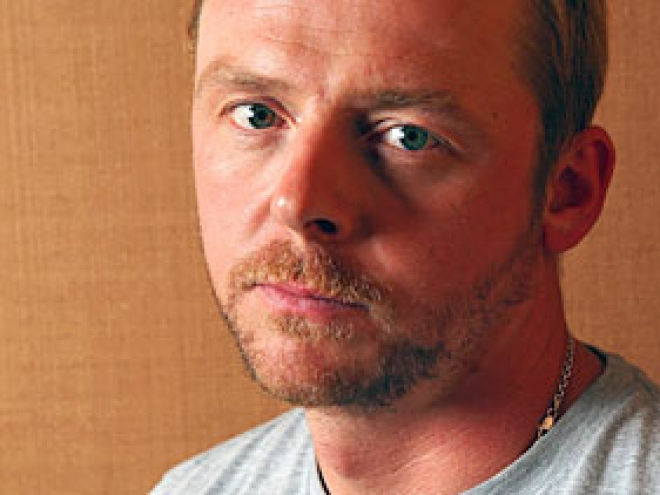 Simon Pegg, Nick Frost and Edgar Wright Re-Team For Another Trilogy?!!! 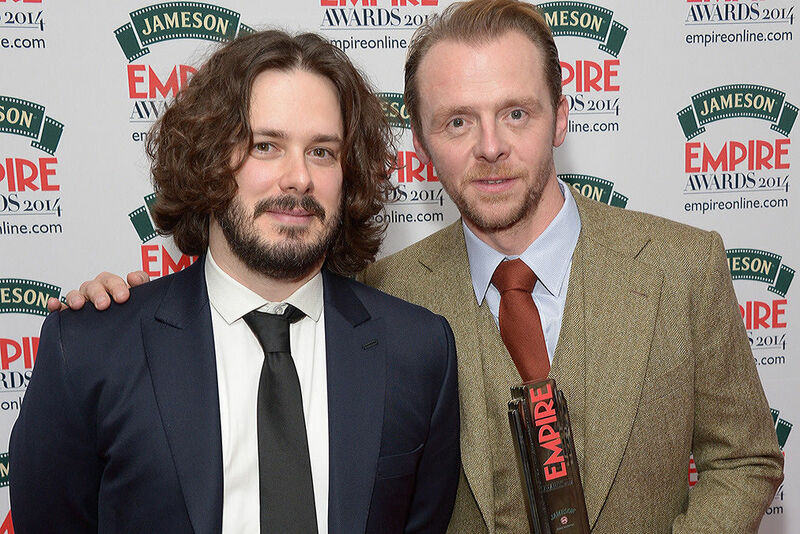 Simon Pegg, Nick Frost and Edgar Wright are a trio their fans love seeing come together. They put together a troika of films dubbed the The Three Flavors Cornetto trilogy as they’re color-coded and coincide with a specific Cornetto ice cream flavor. . ‘Shaun of the Dead‘ features strawberry-flavored Cornetto, signifying the film’s bloody and gory elements. ‘Hot Fuzz’ is the original blue Cornetto and signifies the police element in the film. ‘The World’s End‘ is a tasty green, mint chocolate chip flavor in a subtle nod to aliens and science fiction. Pegg and Wright wrote the films with rapier-sharp wit, killer action and a touch of ticker. You know when you get Edgar Wright, Simon Pegg, and Nick Frost in a film together, you have a giant heavy piece of gold. This looks amazing. I love that this trailer has the running “jumping over the fence’ gag that was in their previous films ‘Shaun of the Dead‘ and ‘Hot Fuzz‘. 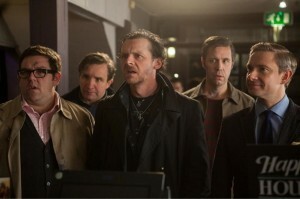 This film will be released August 23rd of this year and looks like Simon Pegg’s character is the dunce in this one. This film is at the top of my list now for this year. Here you can watch the new Sci-Fi Comedy trailer starring Shaun of the Dead’s Simon Pegg and Nick Frost with a CGI alien voiced by Seth Rogen. Jason Bateman, Sigourney Weaver, and Kristin Wiig also make appearances. This trailer looks amazing. 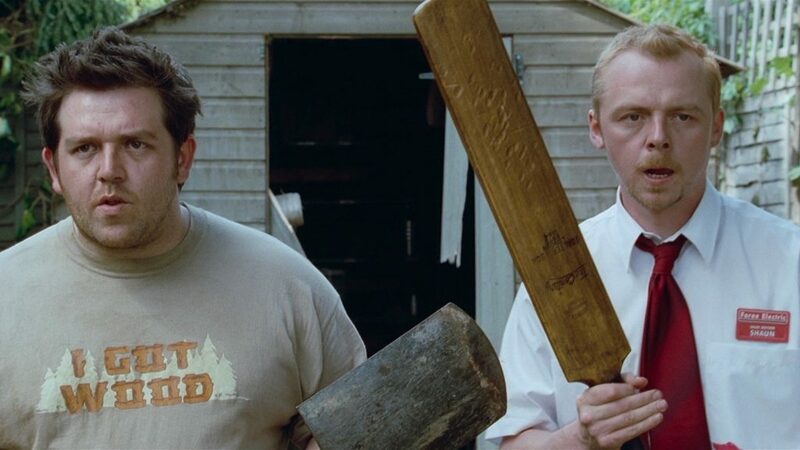 I am always on board when Simon Pegg and Nick Frost are working together. They produce comedic gold. And with Greg Mottola directing, this should be one hell of a funny ride. Mottola directed Superbad. What do yall think of the trailer? 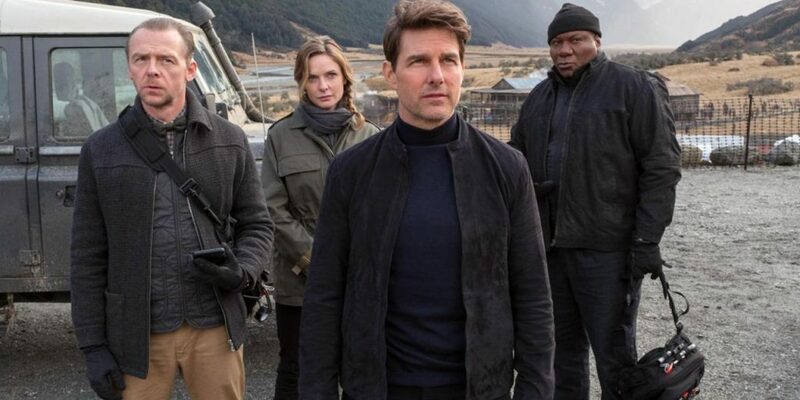 Film Review: ‘Mission: Impossible – Fallout’! Who would have thought that some 22 years later, we would still be getting ‘Mission: Impossible‘ films with Tom Cruise as the go-to guy in saving the world time and time again? I definitely didn’t expect this, but I’m thrilled Tom Cruise and company continue to make these electrifying films that seem to up the ante and get better with each installment. Tom Cruise is 56 years old, which is 5 years older than Wilford Brimley was in the movie ‘Cocoon‘. Let that sit with you for a minute. What I’m trying to say is that Cruise doesn’t look nor does he act like a 56-year-old man. Instead, he looks and acts like a 25-year-old youngster with a death wish and penchant for the extreme and I believe every second of it, especially in this sixth film ‘Mission: Impossible – Fallout‘. Quentin Tarantino and J.J. Abrams Working on a new ‘Star Trek’ Movie? Is this a dream? I’m dreaming, right? Quentin Tarantino is about to beam up to the ‘Star Trek‘ franchise and that’s not joke. Tarantino, who is a big fan of all films, came up with a ‘Star Trek‘ storyline for a new film and talked with JJ Abrams about it. Abrams liked it so much, because why wouldn’t he, and the two have started to assemble a writer’s room who will knock out a big script based on Tarantino’s idea. 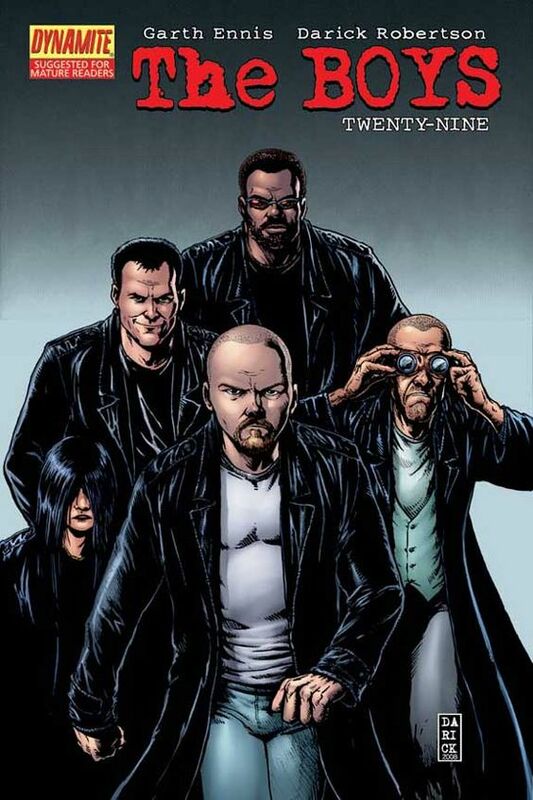 Amazon Will Make Comic Book ‘The Boys’ into a TV Series from Seth Rogen! I’m surprised this hasn’t happened sooner, but good news for everyone involved. Amazon is officially in business with Seth Rogen and Evan Goldberg in bringing the hit comic book series ‘The Boys‘ to the TV Series realm. The comic book started in 2006 and was written by Garth Ennis (‘Preacher‘) and focused on a group of people known as ‘The Boys‘ who set out to take out corrupt superheroes who destroy the lives of many while trying to do their jobs. Who will be the Next ‘Doctor’? Peter Capaldi, who is the current, brilliant ‘Doctor Who’ on the ever popular series for BBC has announced he is leaving the role. Capaldi made the announcement on a radio show that his last appearance as the good Doctor will be the 2017 Christmas special. Capaldi said, “One of the greatest privileges of being ‘Doctor Who‘ is to see the world at its best. From our brilliant crew and creative team working for the best broadcaster on the planet, to the viewers and fans whose endless creativity, generosity and inclusiveness points to a brighter future ahead. I can’t thank everyone enough. 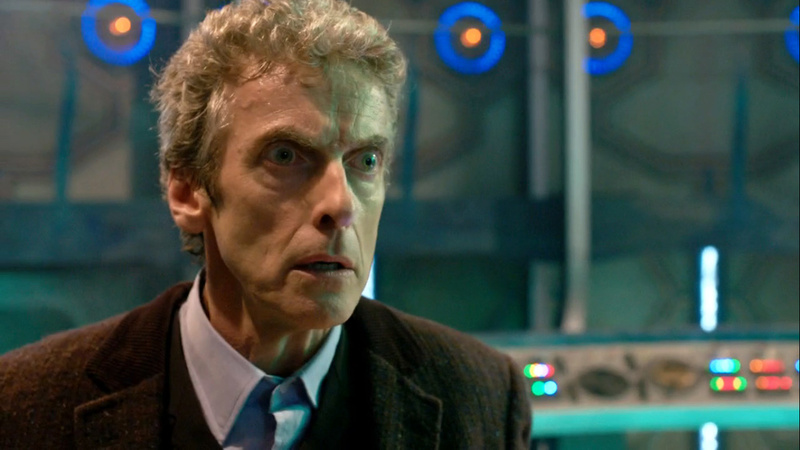 It’s been cosmic.” Capaldi has been the Doctor since 2013, and now BBC will have the find the new Doctor. 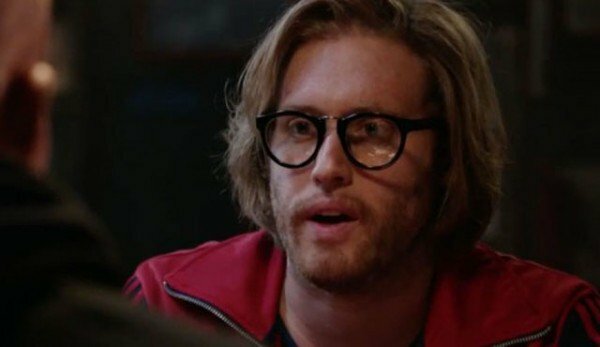 T.J. Miller Signs Onto Steven Spielberg’s ‘Ready Player One’!!! 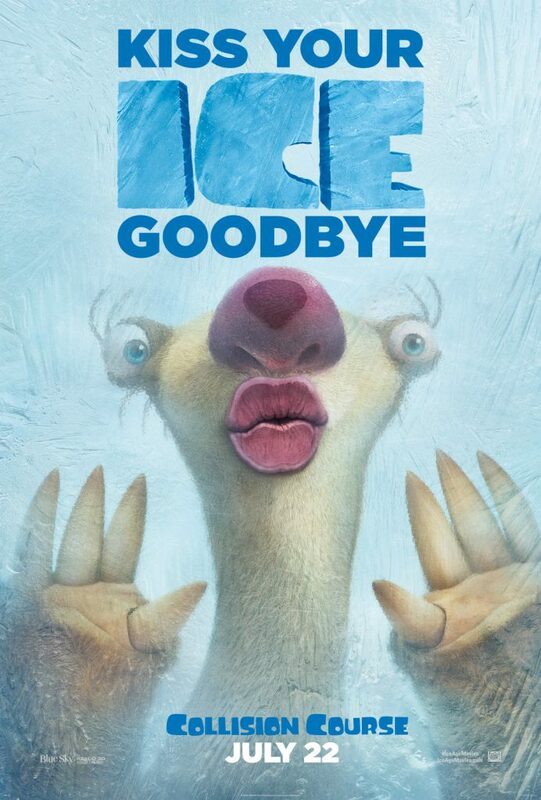 We’ve Got The Latest Trailer For ‘Ice Age: Collision Course’ & It Looks Awesome!!! ‘Ice Age: Collision Course‘ is crashing into theaters July 22 in 3D from directors Mike Thurmeier and Galen Chu and stars the usual suspects from other ‘Ice Age‘ ventures’ Ray Romano, Denis Leary, John Leguizamo, Queen Latifah, Seann William Scott, Josh Peck, Simon Pegg, Keke Palmer, Wanda Sykes and Jennifer Lopez among a host of others that make the franchise entertaining, unique and hilarious for all ages. 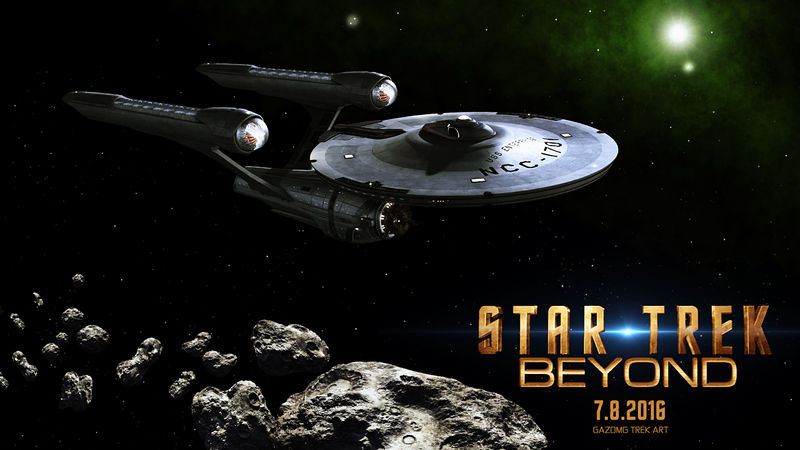 We’ve Got The ‘Star Trek Beyond’ Trailer You Want To See!!! So here’s the new trailer for ‘Star Trek Beyond‘ from director Justin Lin. Trekkies appear to have mixed thoughts on the new trailer. For one thing, you can tell it’s directed by someone new because there is a definite ‘Guardians of the Galaxy‘/’Fast and the Furious‘ feel to it and absolutely ZERO lens flares! 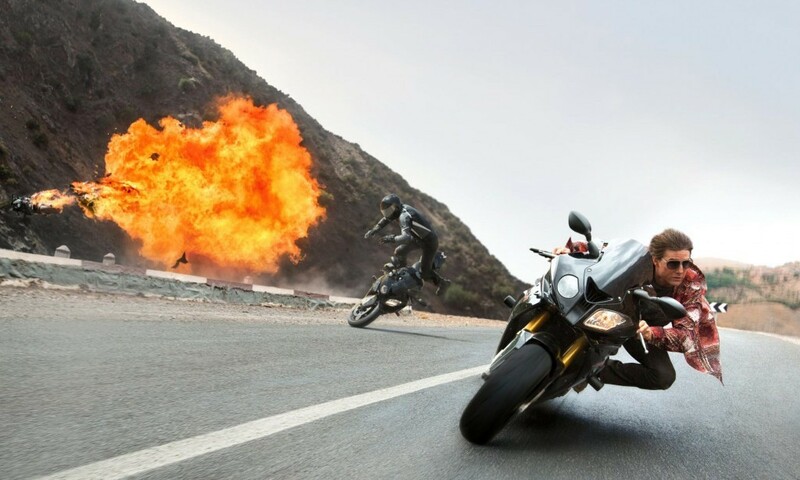 Film Review: ‘Mission: Impossible – Rogue Nation’! A couple of years later from ‘Mission: Impossible – Ghost Protocol‘, we have Ethan Hunt (Tom Cruise) and his team, consisting of Benji (Simon Pegg), William (Jeremy Renner), and Luther (Ving Rhames) on a mission to acquire a certain dangerous cargo that is about to take off in a military airplane. I’m sure you’ve seen the trailers by now to know that Tom Cruise did indeed do his own stunts again, including actually hanging off the edge of airplane as it took off high in the sky. This is the opening scene to ‘Rogue Nation‘, the fifth film in the ‘Mission Impossible‘ franchise that ignites the bomb and iconic theme song. Justin Lin is taking over directorial duties for ‘Star Trek 3‘ while former helmer to the series, J.J. Abrams will be producing. It will star the roundup of usual suspects including Chris Pine, Zachary Quinto, Simon Pegg, Karl Urban, Zoe Saldana and Anton Yelchin. I'm told it's the latest fashion in London. Well, women in London must have learned not to breathe.